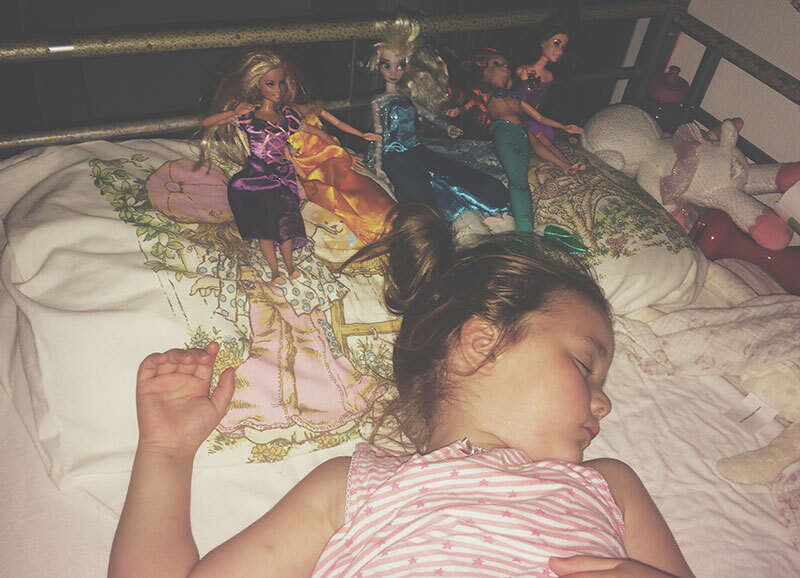 Bedtimes seem to go through phases in our house, we will have a few months of them going straight to sleep without any problems then a few weeks of them taking over an hour to settle down during which time they will continuously ask us to get things and do things. When Mr C is here he will deal with them but if he is over at his workshop then it’s down to me and I’m not going to lie, when I hear ‘MUM’ for the 100th time I have been prone to scream back ‘WHATTTTTT’ before stomping upstairs insisting it’s the last time but knowing that I don’t mean it. The evenings are important to me as it’s the only time I have to myself so we have always been quite quick to put them up to bed come 6.45pm, sometimes we even do it at 6.15pm if we they are feeling extra tired. 6.45pm – Mr C takes the kids up to do teeth, clothes / nappy change and put them into bed. 6.55pm – He comes back down. 20.15pm – It finally goes quiet! So I guess it could be said that they aren’t ready for bed and we could try keeping them up for a bit longer but to be honest I don’t mind if they are awake up there for over an hour as long as they aren’t requiring me to keep running up and down the stairs! Over the weekend we’ve had a couple of the worst bedtimes ever and as a result have had to change the sleeping arrangement in the bedroom. Last week we put Tiger’s mattress on the floor underneath Cherry’s cabin bed which worked quite well as it meant we could get rid of her toddler bed and free up some space in their room but once the novelty had worn off he realised he didn’t have a bed guard on and could get out of bed whenever he wanted. This alone didn’t bother me so much as like I said earlier as long as they are upstairs I don’t mind how long it takes them to go to sleep but then he started climbing up onto Cherry’s bed. In his over-tired frantic state he kept nearly flinging himself off the top so I would end up running upstairs. It was not fun, so last night we took the steps off. Cherry then decided she didn’t want to sleep up there and wanted her mattress on the floor so that’s what we did. Today we will be taking the bed down, possibly temporarily but we might look at getting them both a single bed instead. The plan was to get them bunk beds but I think this will need to wait until Tiger is old enough to climb the ladder safely. Mattressman have a whole range of kid’s beds in all different sizes so I think I need to take a look and do some careful planning on how to make sure we are using the bedroom space well but not tempting Tiger to climb when he should be sleeping! How do bedtimes go in your house? !